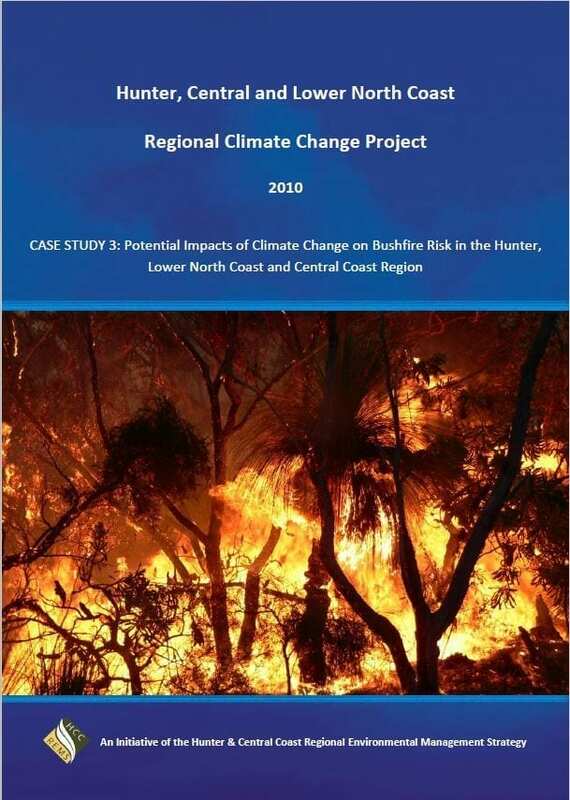 This case study provides an analysis of historic and projected changes for a range of climate variables known to significantly influence wildfire behaviour and management in the Hunter, Central and Lower North Coast region of NSW. 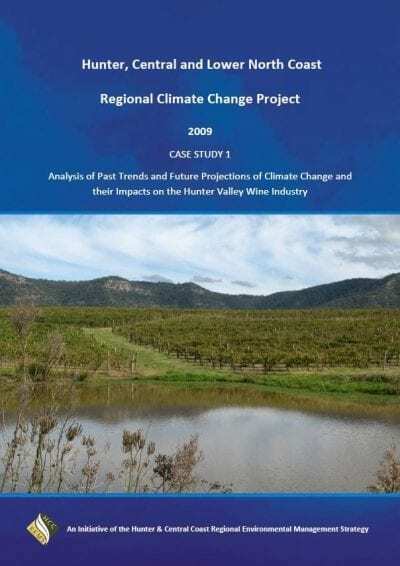 This case study provides an analysis of historic and projected changes for a range of climate variables known to significantly influence wildfire behaviour and management. This identified that changes most likely to heighten the risk posed by wildfire (ie increases in average wind speed, extreme heat days and average maximum temperatures, combined with projected decreases in relative humidity) are projected to occur during autumn. This is likely to increase the number of days classified using fire danger indices as high or extreme, and may require an extension of the current observed bushfire season later into autumn.